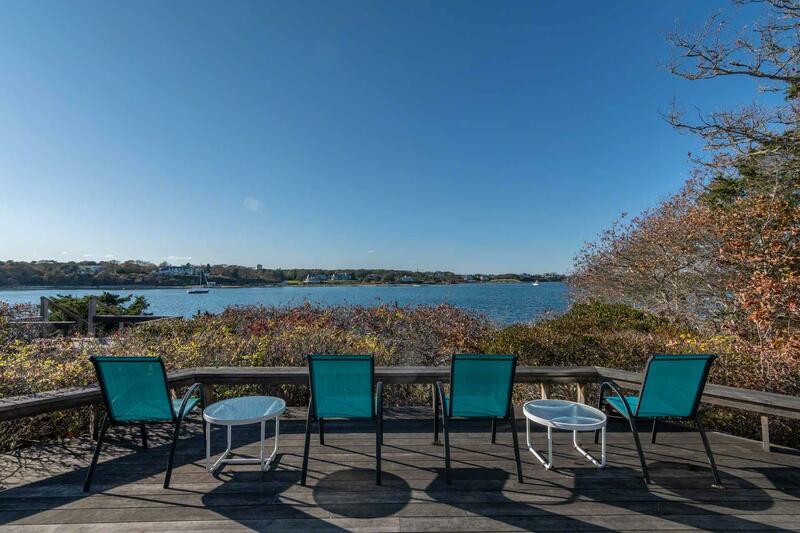 HIGH ON A BLUFF- DEEPWATER DOCK- Designed by renowned Vineyard architect Niels Gabel-Jorgensen, the welcoming presence of this home can be felt immediately. 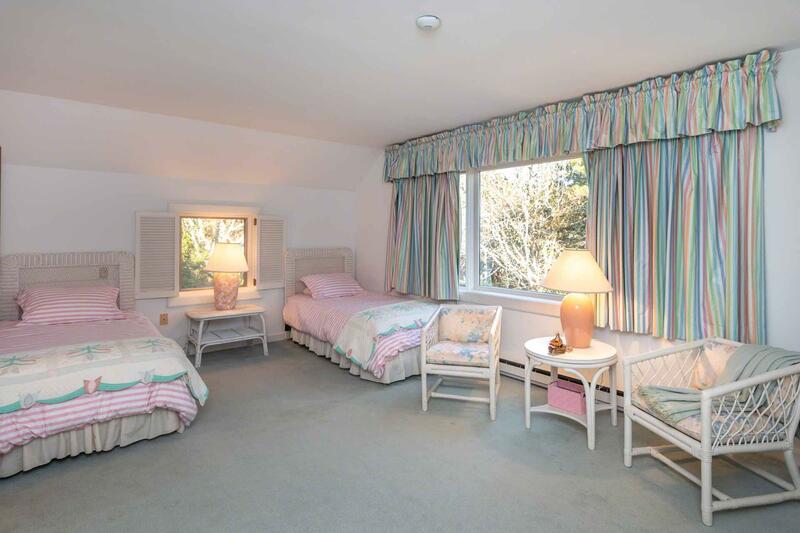 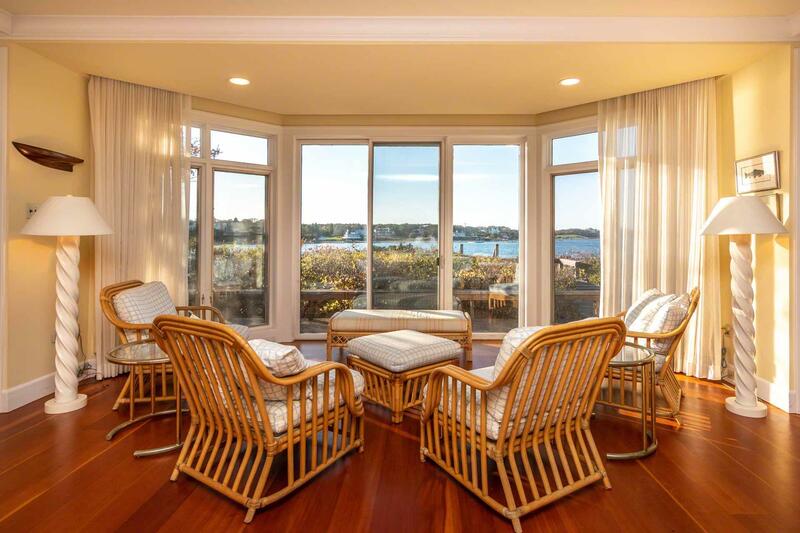 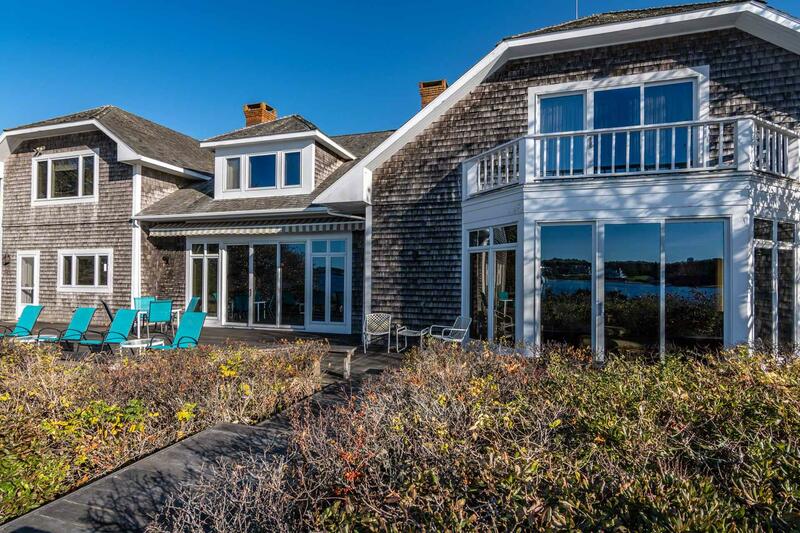 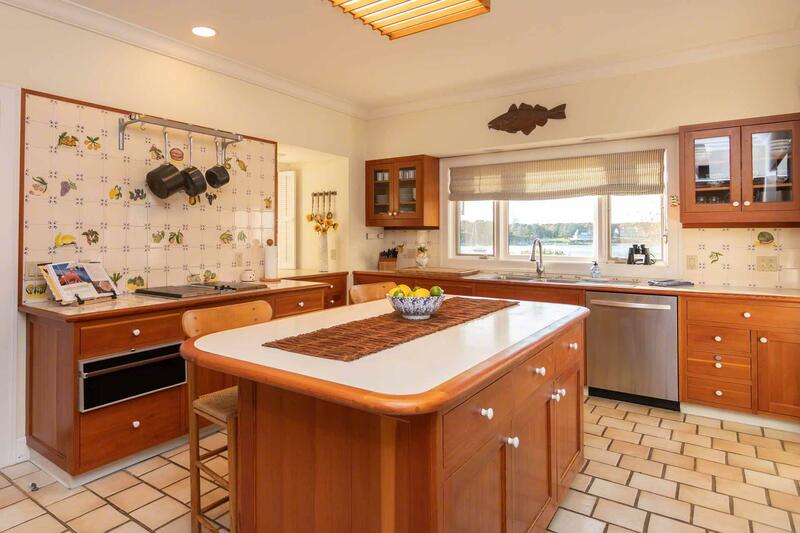 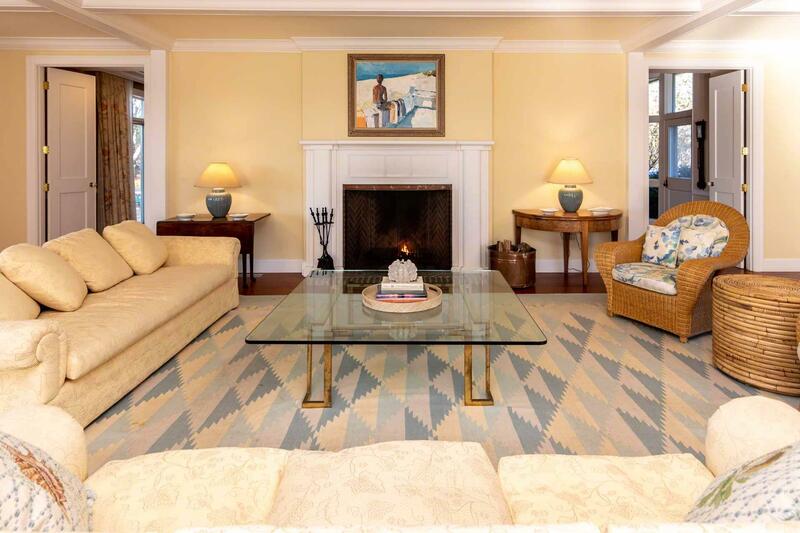 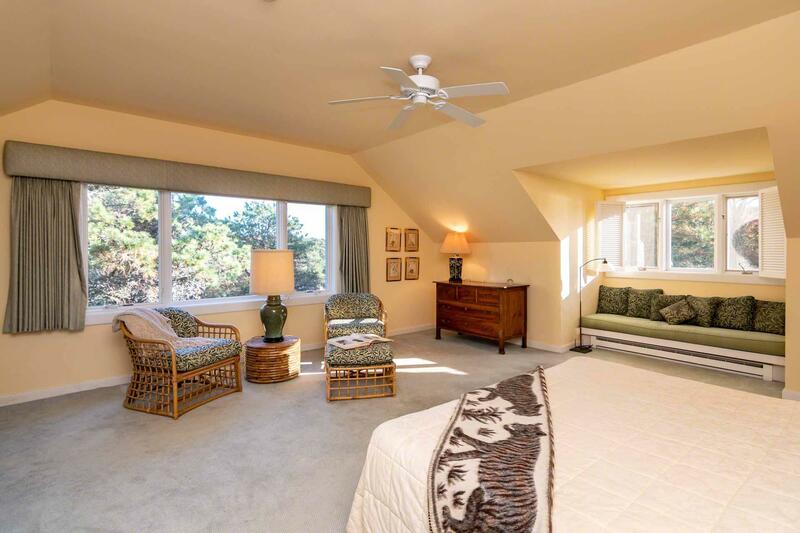 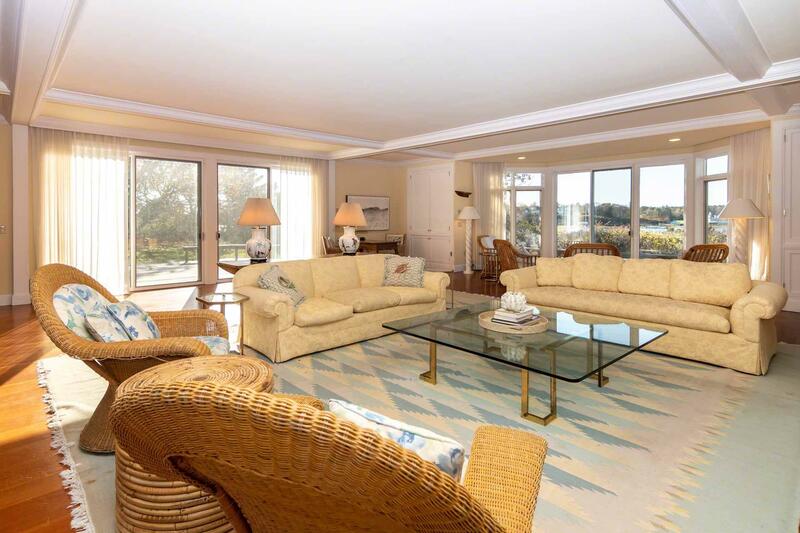 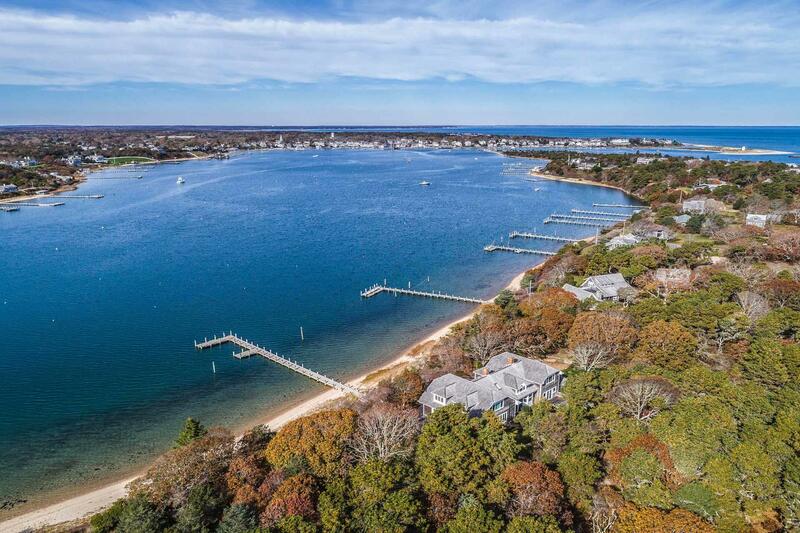 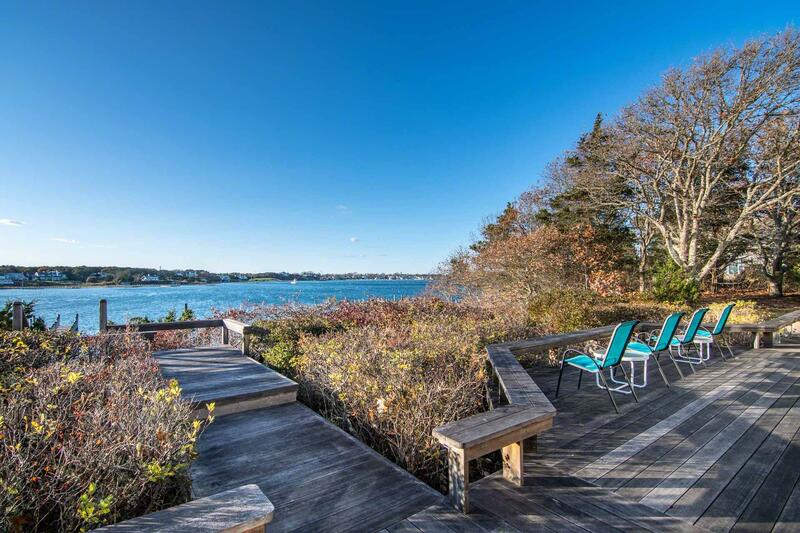 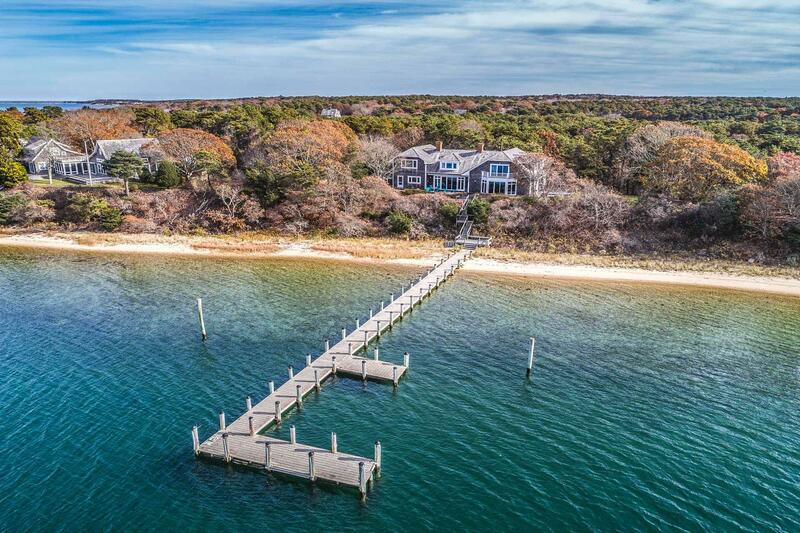 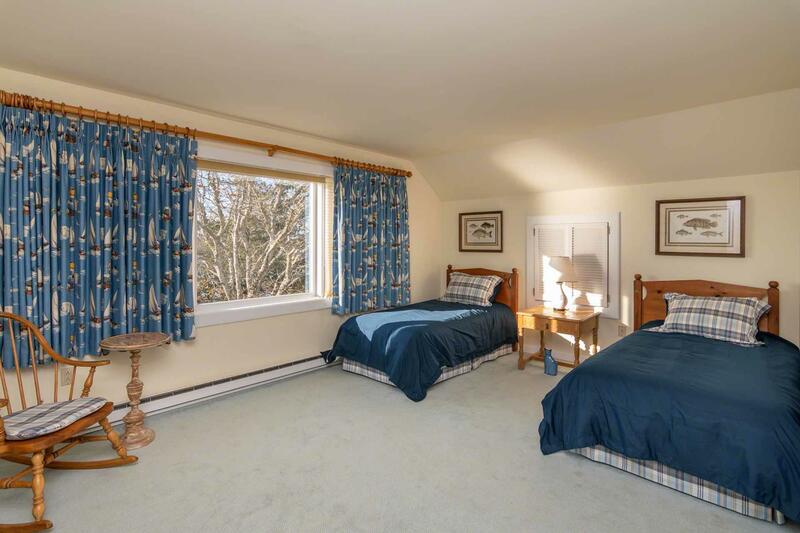 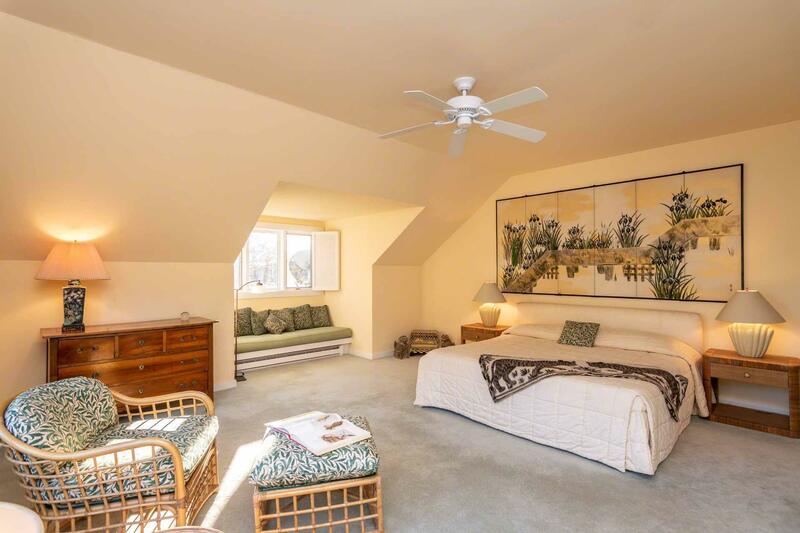 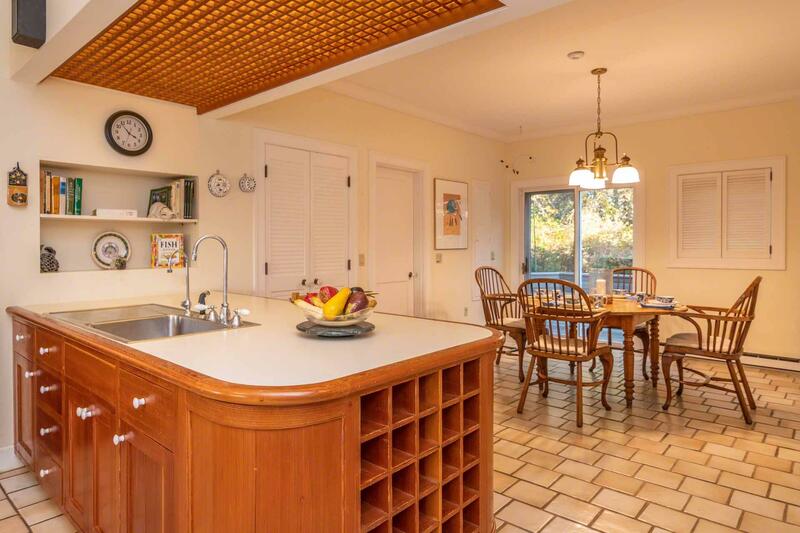 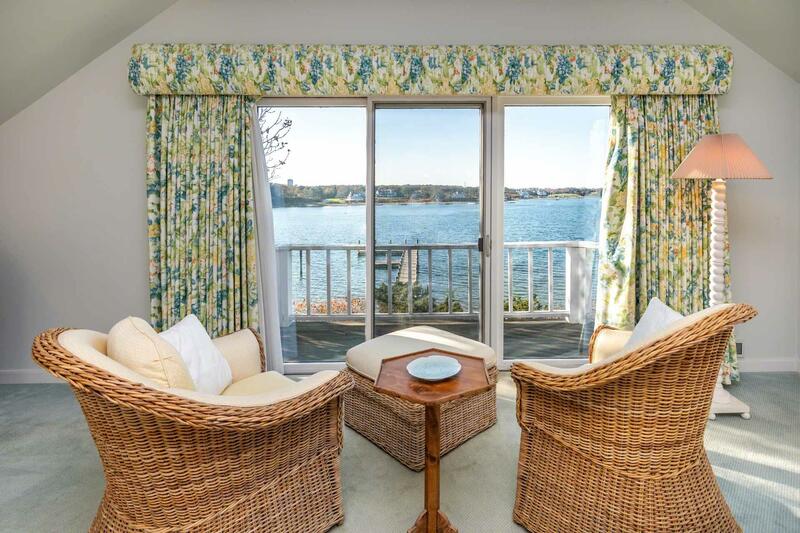 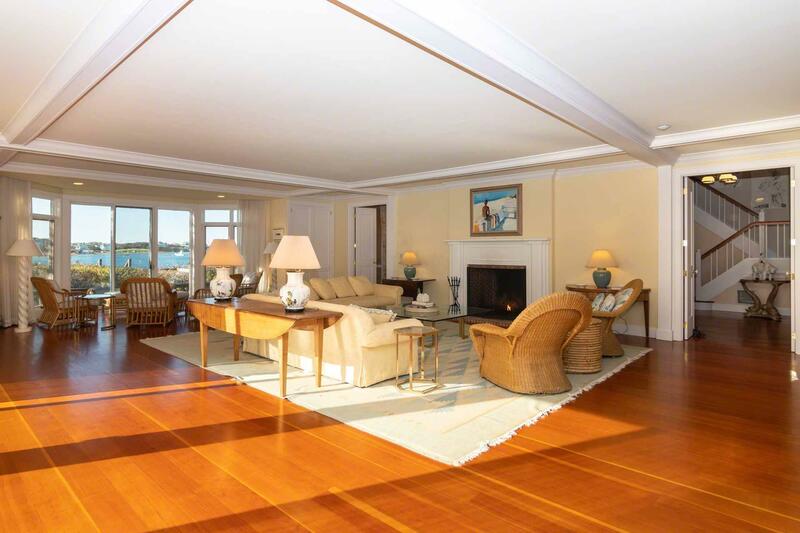 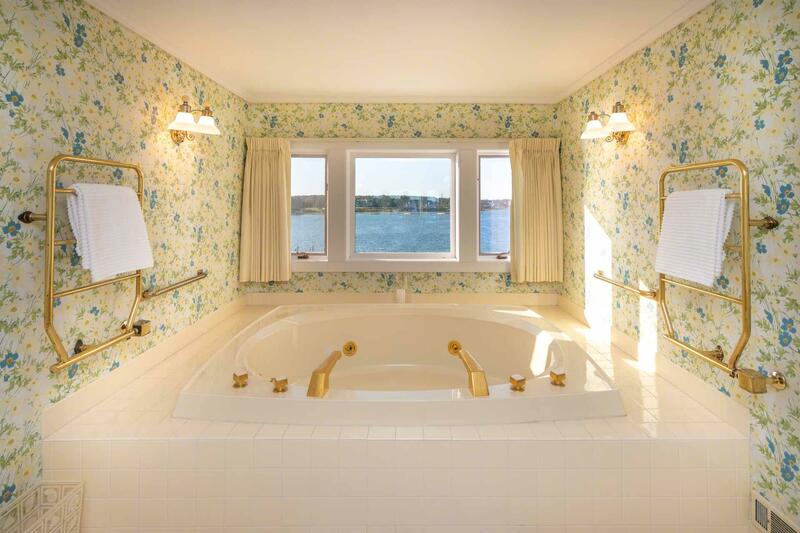 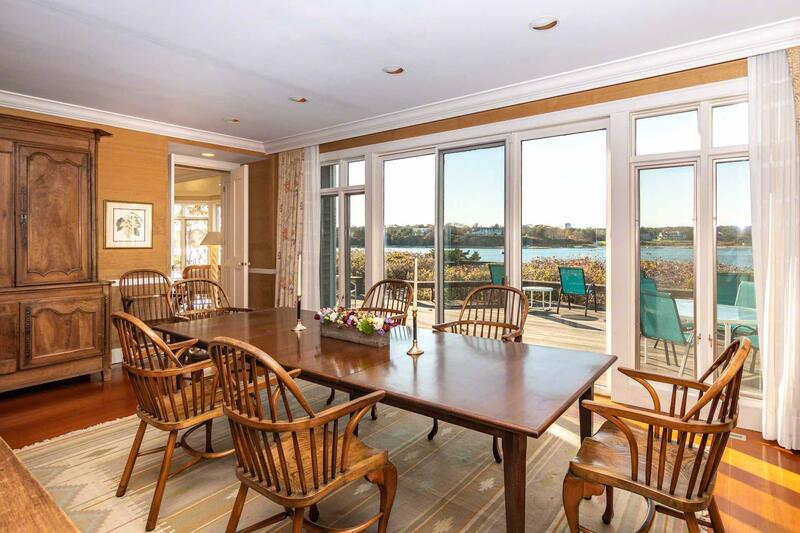 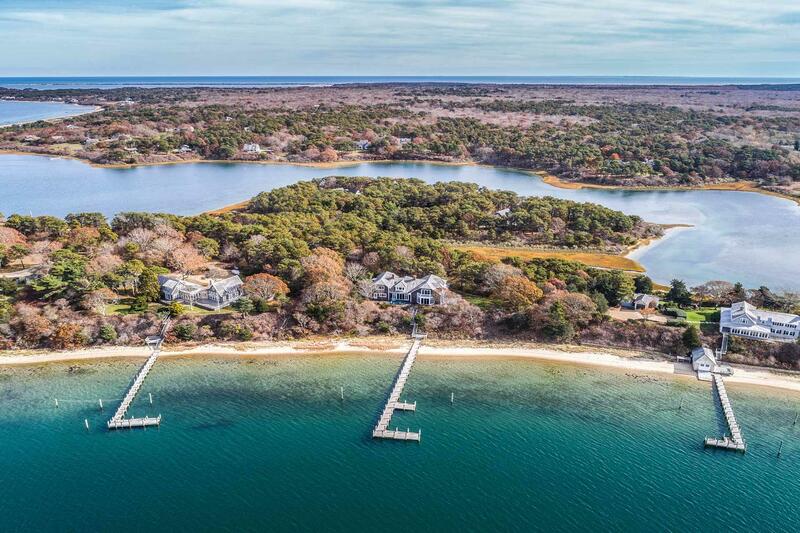 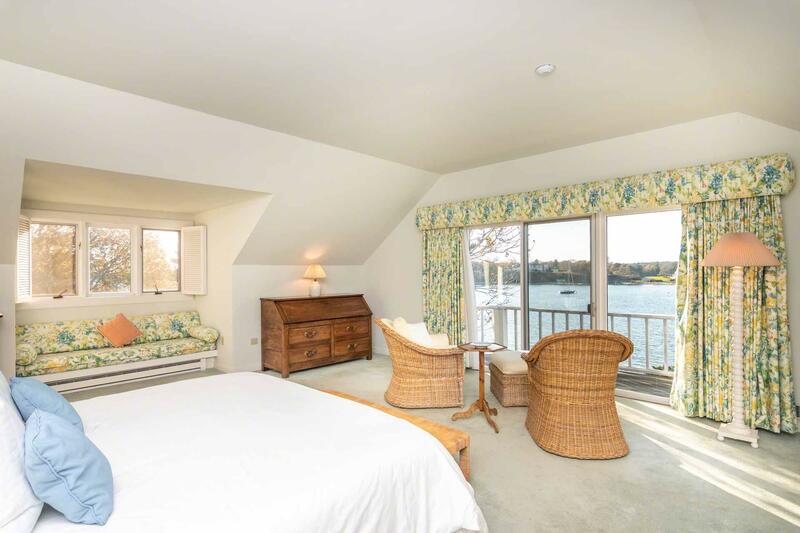 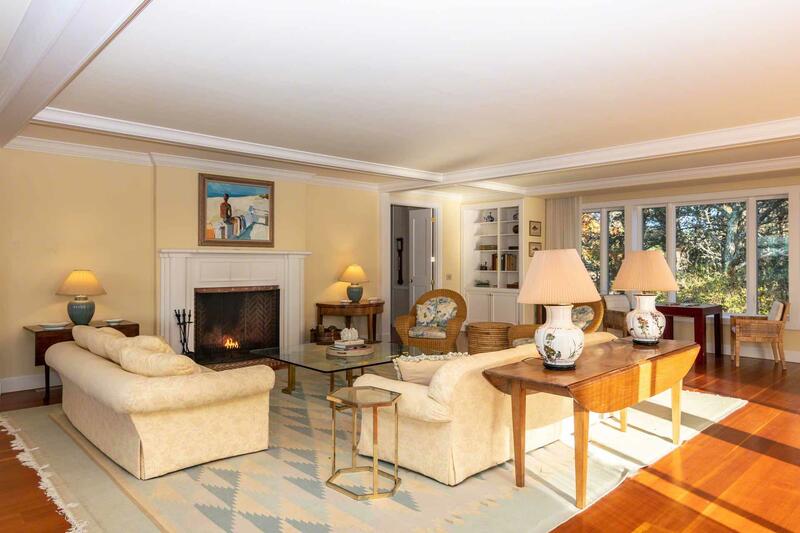 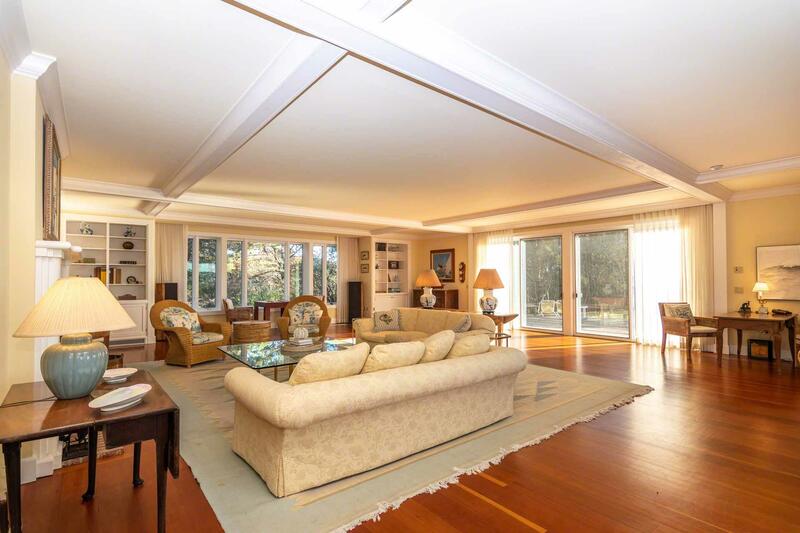 Perched high on a bluff with a commanding view of the celebrated Edgartown harbor and replete with a deepwater dock permitted to accept 9 vessels. 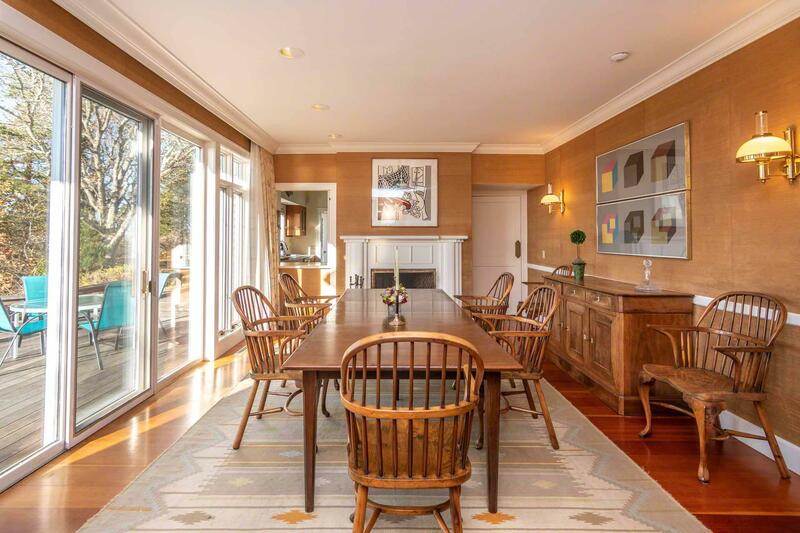 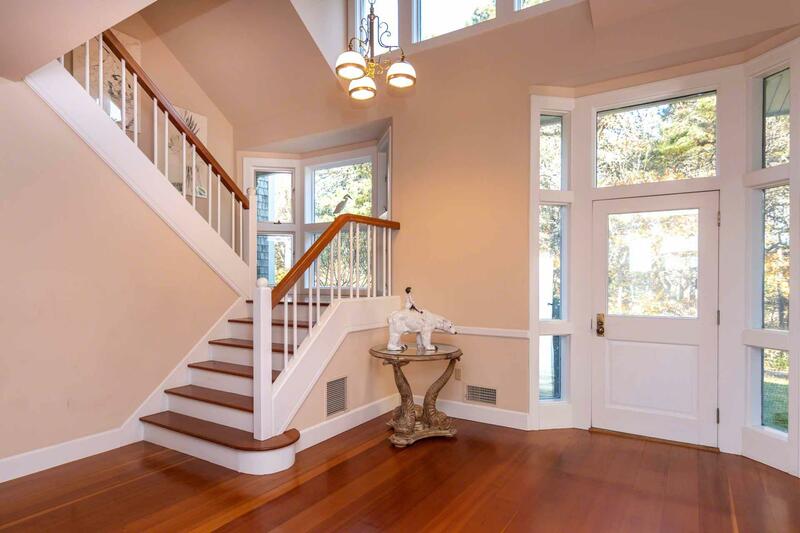 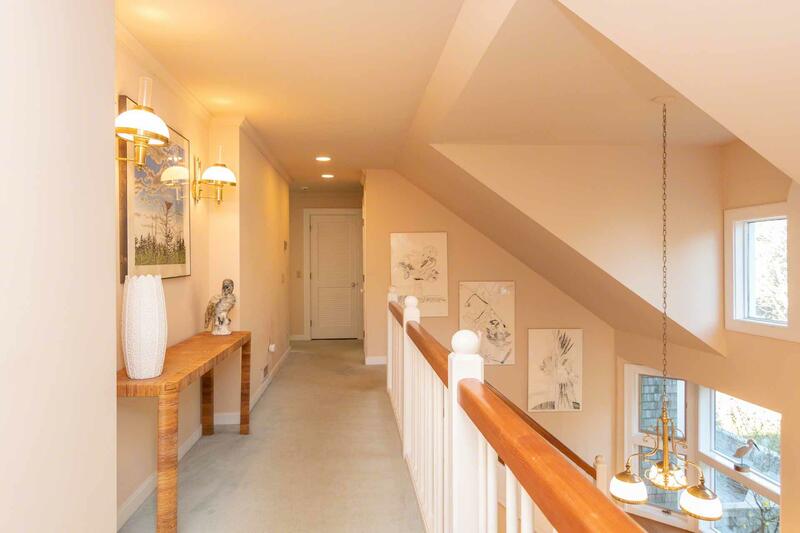 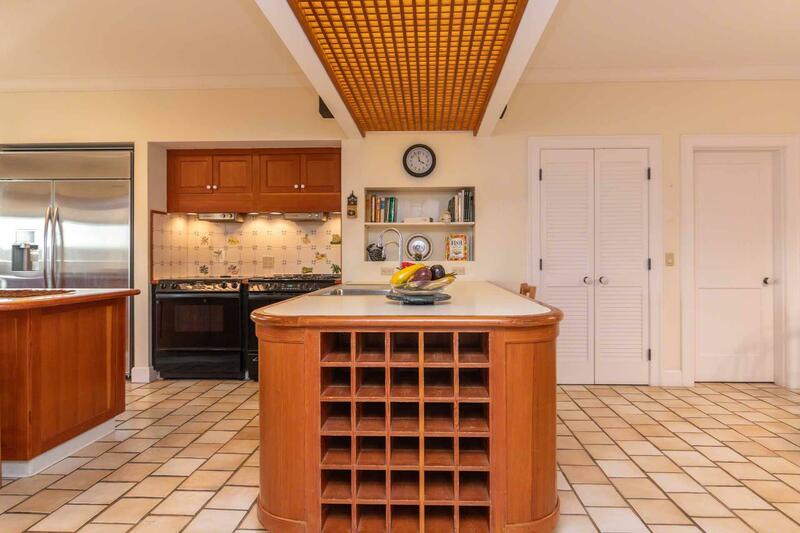 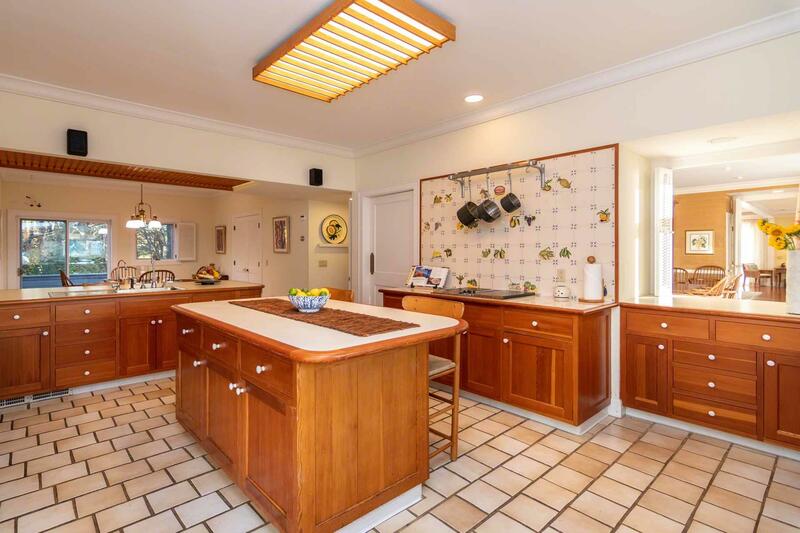 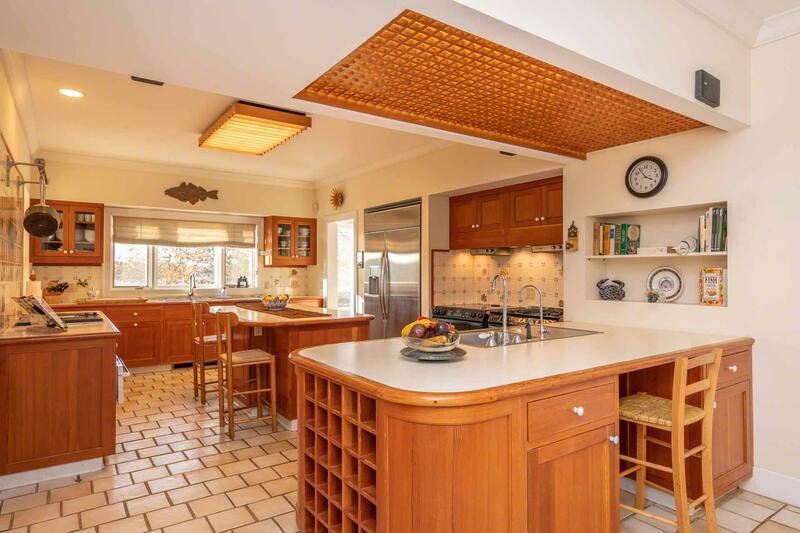 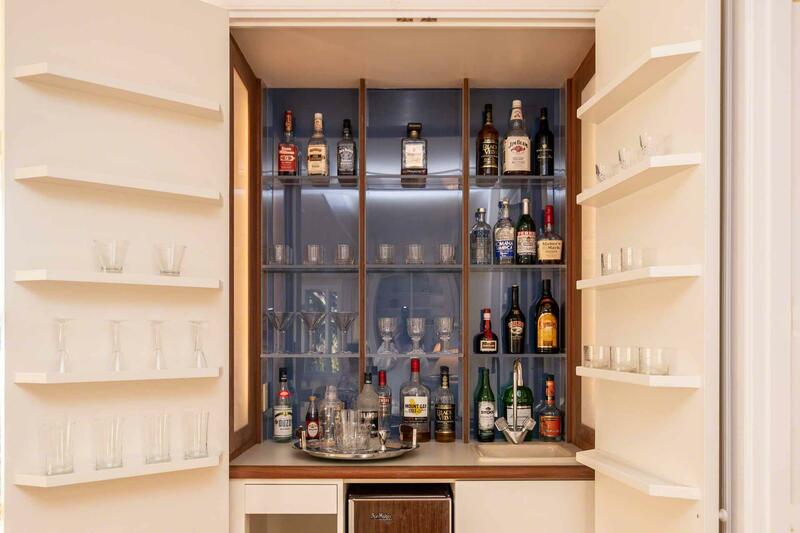 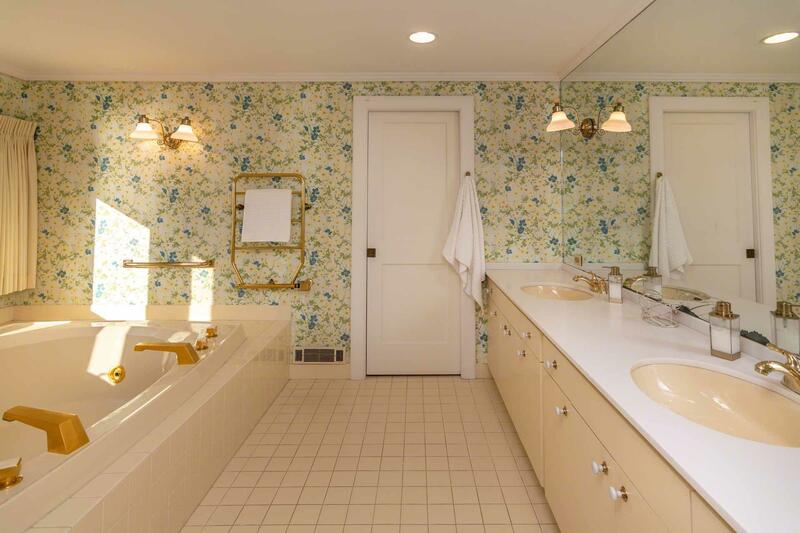 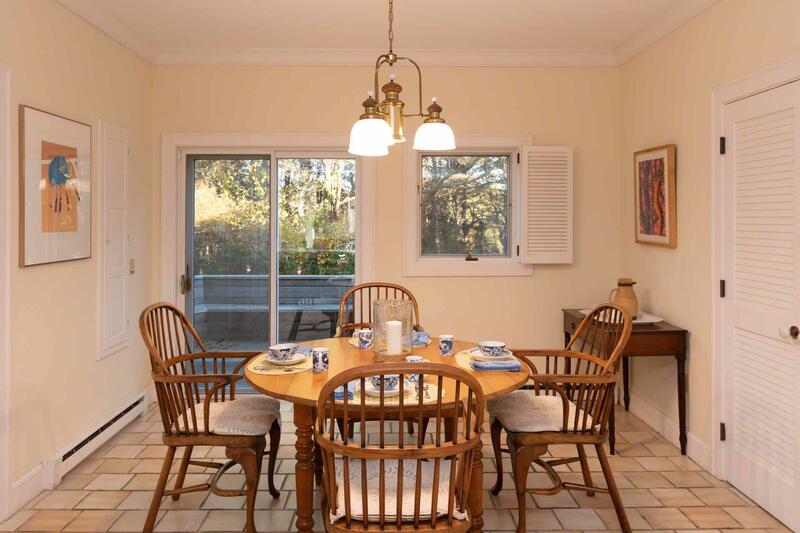 At the age of 35, this home remains grand and relevant in the current market. 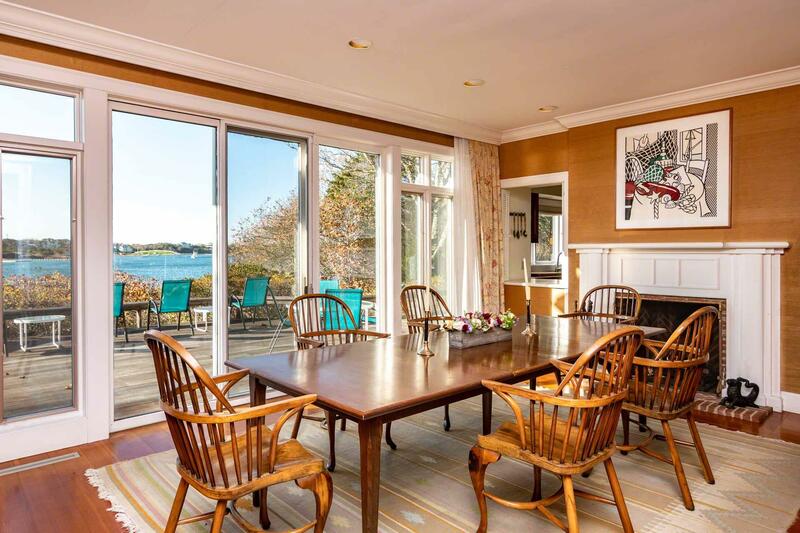 Vaulted ceilings throughout the living areas and wall of glass connect to the expansive harbor views and vistas beyond. 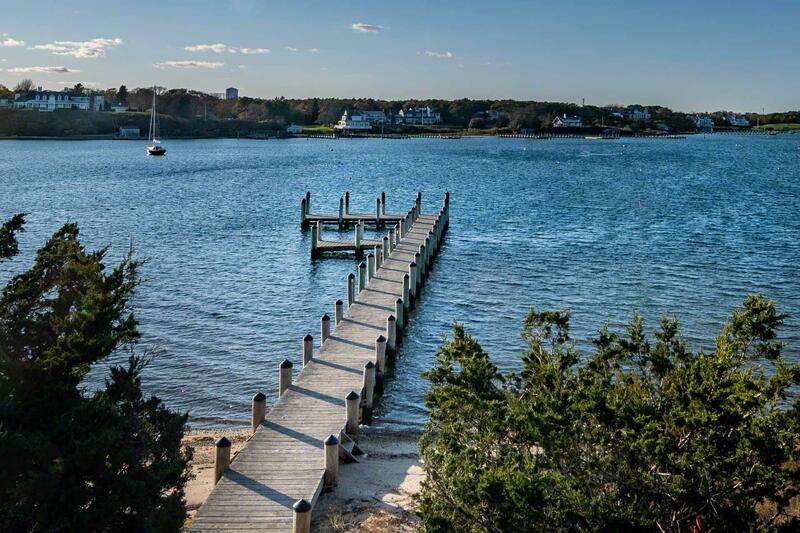 The spectacular sunsets cannot be rivaled! 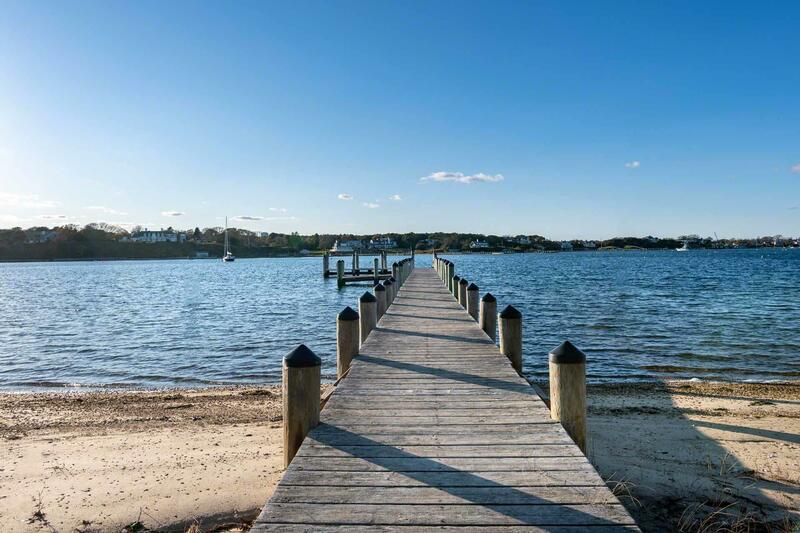 Call the launch to meet you at your dock and whisk you into town for dinner or shopping. 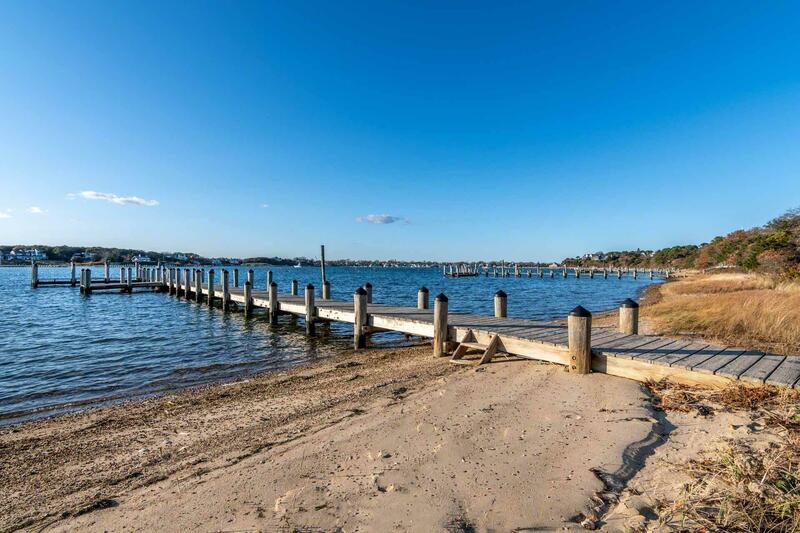 Located just 1 Mile from the Chappy Ferry, it is also and easy bike ride.